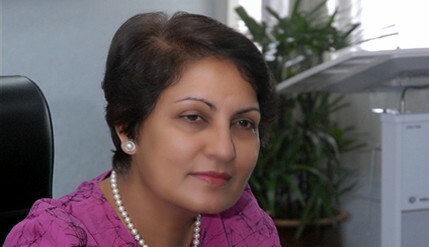 BANGI, 30 August , 2010 – Universiti Kebangsaan Malaysia has reappointed Prof. Dr. Saran Kaur Gill the Deputy Vice Chancellor of Industry and Community Partnerships (HEJIM), for another two years from 1 Sept. 2010 to 31 Aug. 2010. This was announced by The Chairman of UKM Board of Directors, Tan Sri Dr Mazlan Ahmad, in a statement today. The Minister of Higher Education, Dato’ Seri Khalid Nordin has agreed to the reappointment which is in line with the UKM Constitution. Tan Sri Mazlan congratulated Prof Dr Saran and hoped everybody in UKM would give their full cooperation to her to enable her to give her best to UKM. HEJIM provides a focal point for initiatives that develop strategic university-industry-community engagement partnerships which can enhance and support the core business of the university – research, education and service.